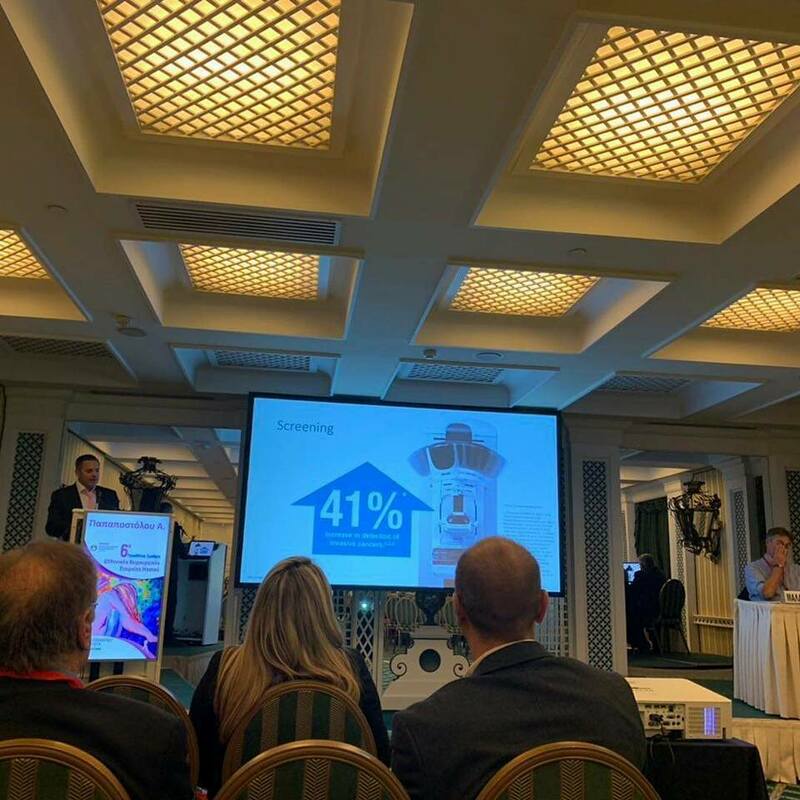 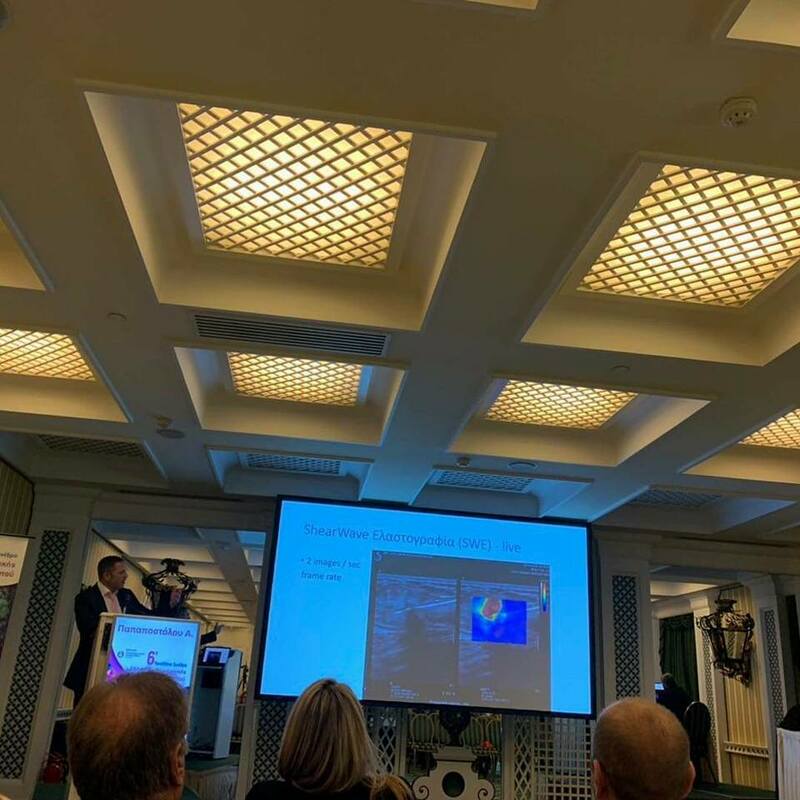 Our company, participates in the 6th Panhellenic Conference of the Hellenic Breast Surgical Society, on 9-11/11 at the Royal Olympic Hotel in Athens. 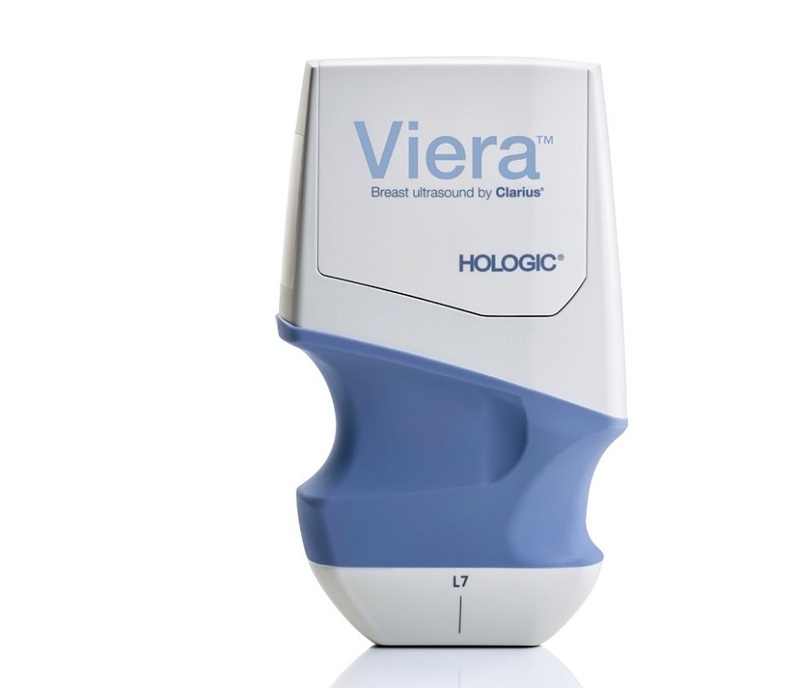 it is ideal for quick diagnostic looks, visual confirmations, interventional procedures, and vascular access. 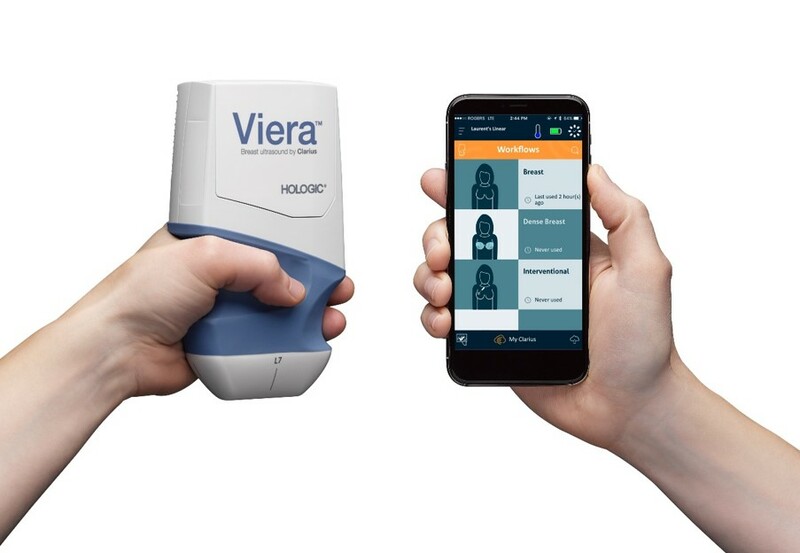 It works with a mobile app that produces high resolution images and transmits them wirelessly to most iOS or Android smart devices. 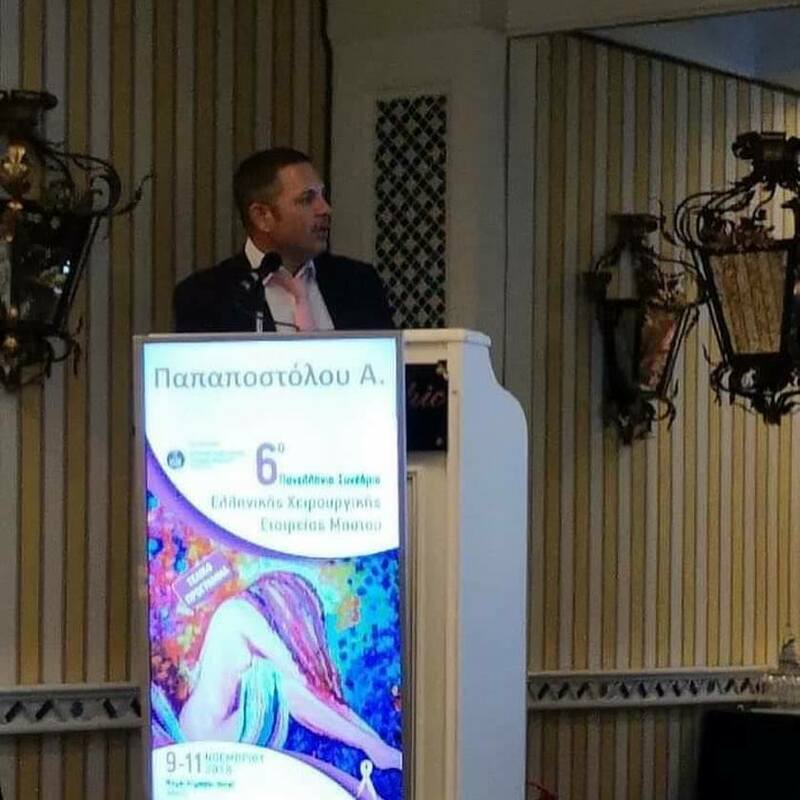 Mr Athanasios Papapostolou, is going to talk about “Modern Breast Imaging Techniques and Clinical Decisions” on the first day of the Conference.